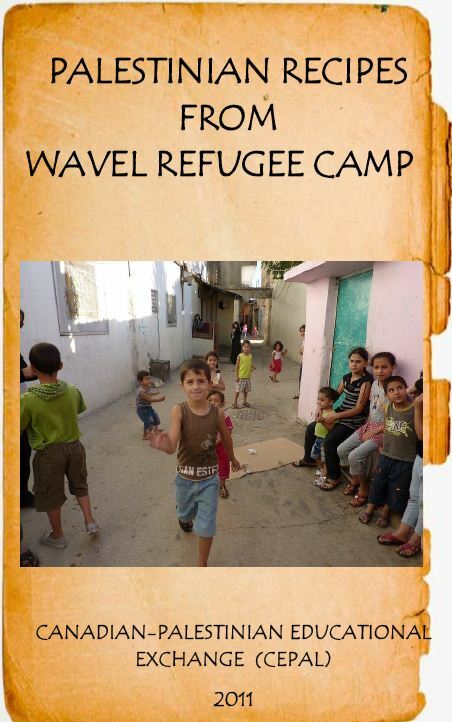 CEPAL serves Palestinian refugees in Lebanon by increasing their access to education. By raising public awareness in Canada of the plight of refugees, CEPAL also fosters a knowledge exchange between Canadians and Palestinians. We seek a world where all children and youth have access to their basic human rights, including education. As stated in the Universal Declaration of Human Rights, we believe that education should be directed to the full development of the human personality and to the strengthening of respect for human rights and fundamental freedoms. 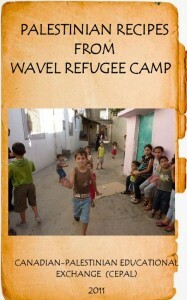 We contribute to this vision through provision of education to Palestinian refugees in Lebanon. We believe that active learning builds confidence, while access to English language training increases Palestinian refugees’ access to higher education, employment opportunities, and global engagement. Copyright © 2016 Canadian Palestinian Educational Exchange. All Rights Reserved.